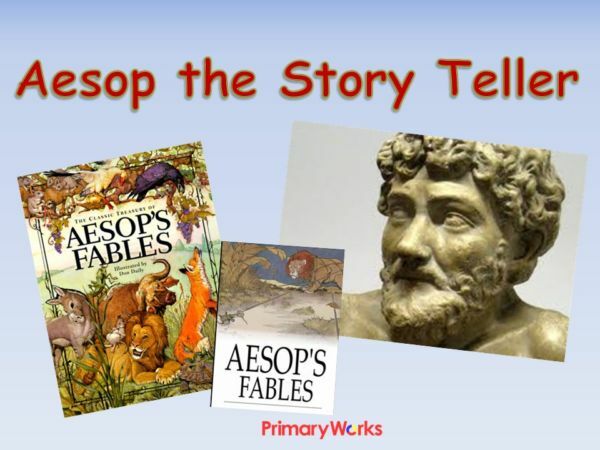 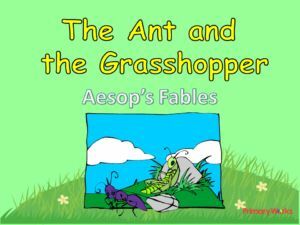 Download this 16 slide PowerPoint about Aesop the Storyteller to help children learn about Aesop and his fables. 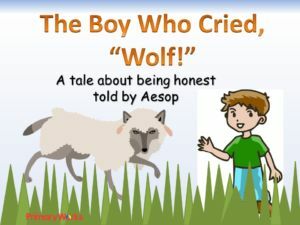 This PowerPoint explains how Aesop told stories, or fables, to help people to understand how to behave. 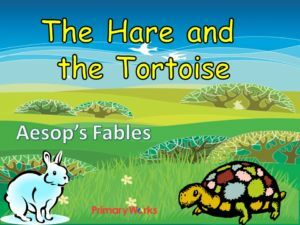 Use this colourful resource as a prompt to discuss fables such as the Goose that Laid a Golden Egg, the Lion and the Mouse, the Ant and the Grasshopper and the Hare and the Tortoise. 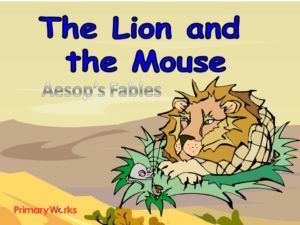 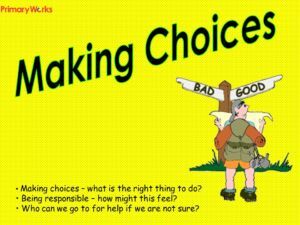 The PowerPoint includes questions about four fables and also asks children to choose a fable and moral and write their own fable. 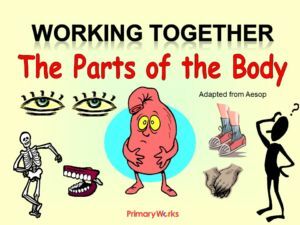 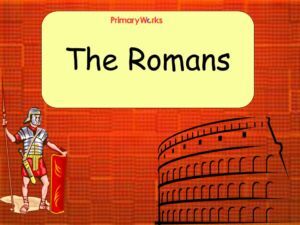 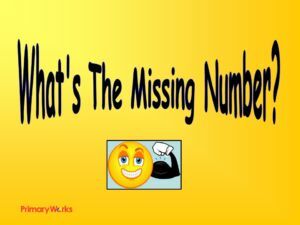 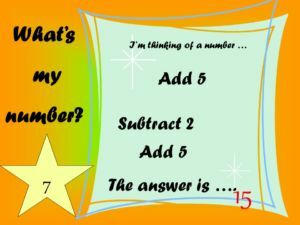 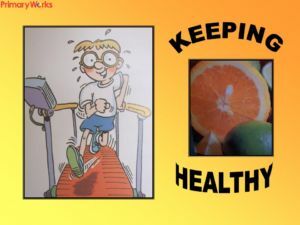 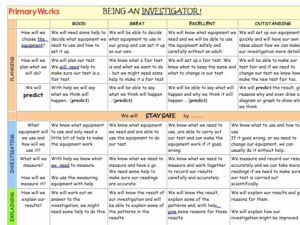 A great resource your class will enjoy!